It’s my 100th post and today I have decided NOT to write about SQL Server, rather I would like to share something about my aim in life. What I want to be. A Database Administrator or Database Architect or something like that. 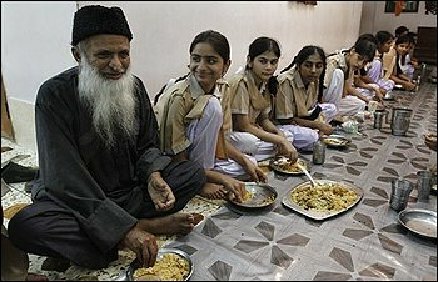 NO, I have always wished to be like Abdul Sattar Edhi. Edhi is a common person, who is running an NGO named “EDHI Foundation”. 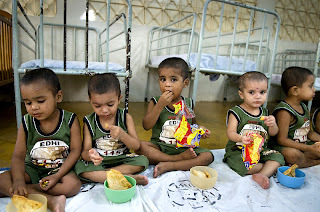 With Worlds largest Ambulatory service, Over 400 Help Centers, Dozens of Child Houses and Women Safe Houses, its annual budget is more then $50 millions. 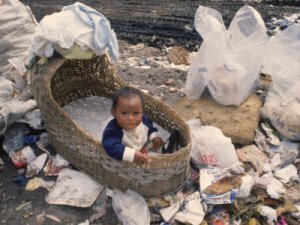 But his personal (whole family) monthly budget is only $100. A person who never spent more then $5 dollars for his own dressing. Do you know, how he collects this $50 million every year, to help others. 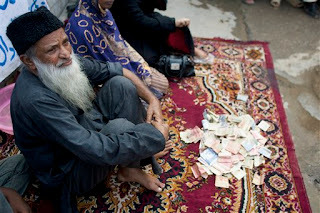 At the age of 80 he daily goes out on streets and collect funds himself. 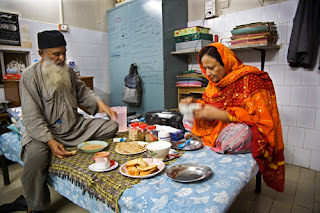 According to wikipedia some 20000 abandoned babies have been saved and about a million babies have been delivered in the Edhi maternity homes.